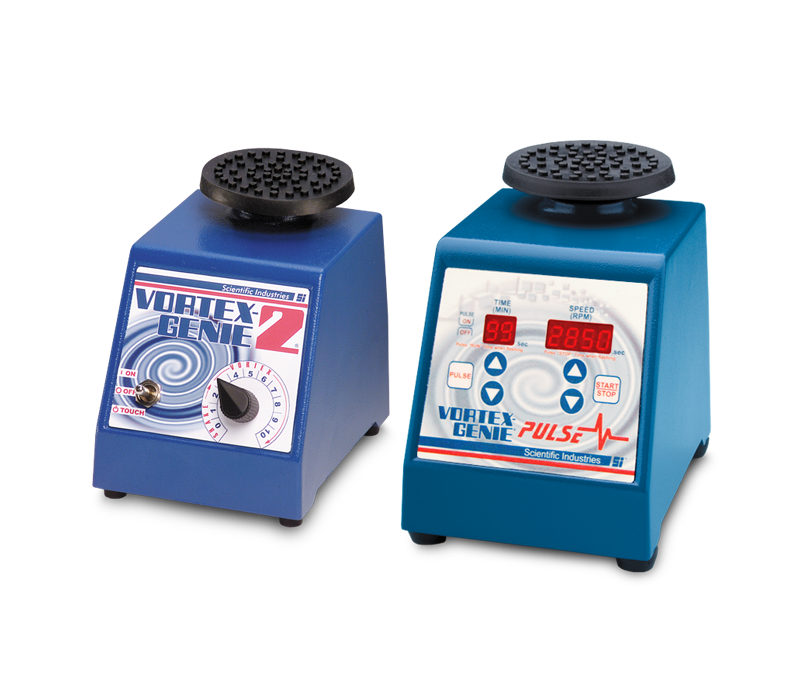 Scientific Industries, a publicly-owned company is the world leader in vortexing technologies and is best known as the designer and manufacturer of the world-renowned Vortex-Genie® laboratory vortex mixer and shaker, which is part of a complete line of other Genie™ brand lab products including microplate shakers and mixers, cell disruptor and homogenizers, magnetic stirrers, orbital shakers, rotators, rockers, and incubators. 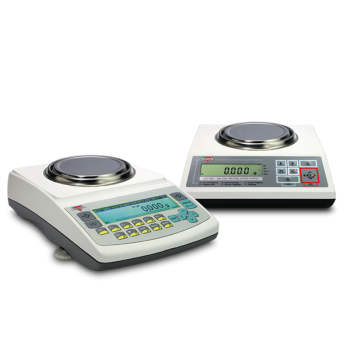 In 2014, Scientific expanded its benchtop laboratory equipment business with the acquisition of the Torbal product line, a highly reputable brand with a similar long history of quality and reliability, thus adding laboratory scales and pharmacy pill counters product line. 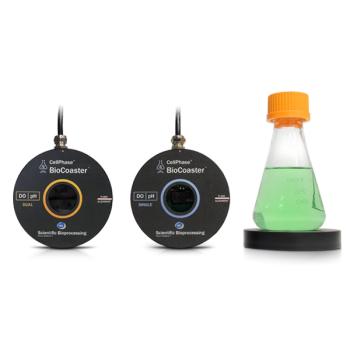 In 2016, Scientific Bioprocessing Inc. was relaunched, a subsidary of Scientific Industries specializing in non-invasive pH and DO monitoring in cell cultivation through its patch sensor based technology acquired by Scientific in 2011. 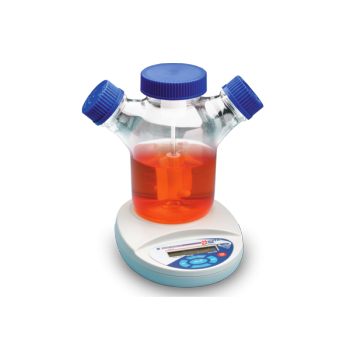 Scientific Industries products are known for robustness, durability, and ease of use. 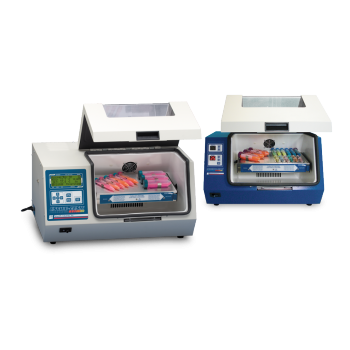 Each product is designed to provide optimal functionality while maintaining intuitivness. 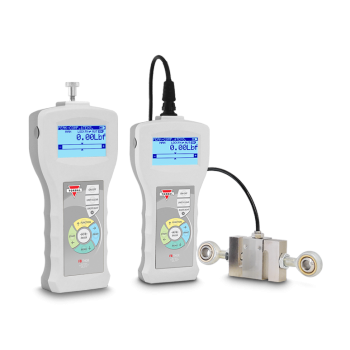 Moreover, Scientific Industries is the gold standard of customer service with our friendly live help and tech support experts. To learn more, feel free to contact us or visit SI here.